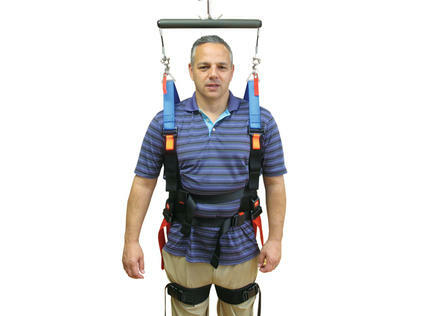 Designed for patient “unloading.” Provides safety and support. 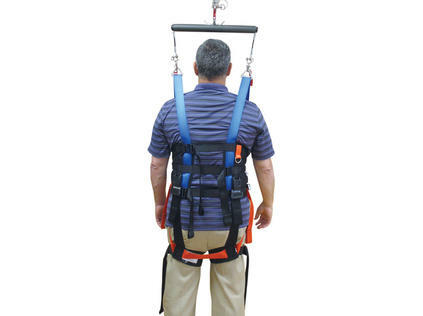 The Biodex Unweighing Harness is designed to provide vertical lift through three shared points of pressure: through the hip straps, gluteal fold straps and the lumbar-thoracic harness. 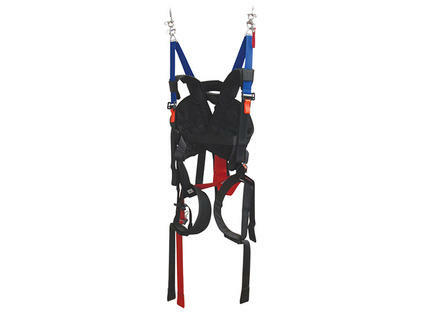 Its secure fit with maximum support offers comfort without limiting lower extremity range of motion. 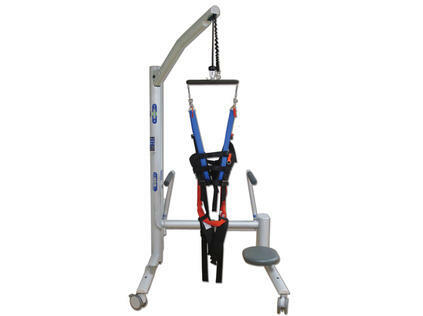 Assuring that the patient is comfortable is essential when lengthy exercise sessions are required. The two-piece panel design and detachable pelvic support piece allow for a wide range of adjustability and easy application.